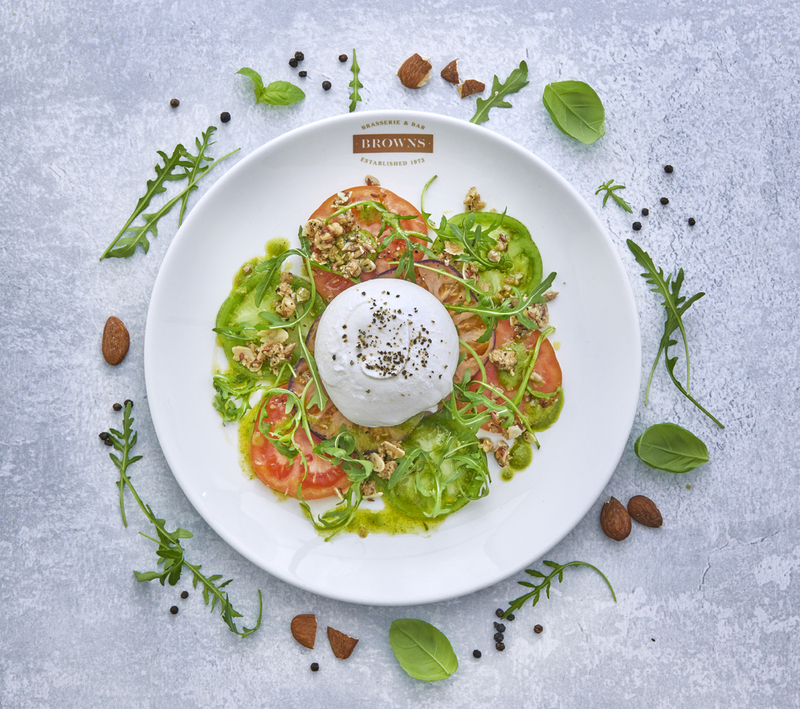 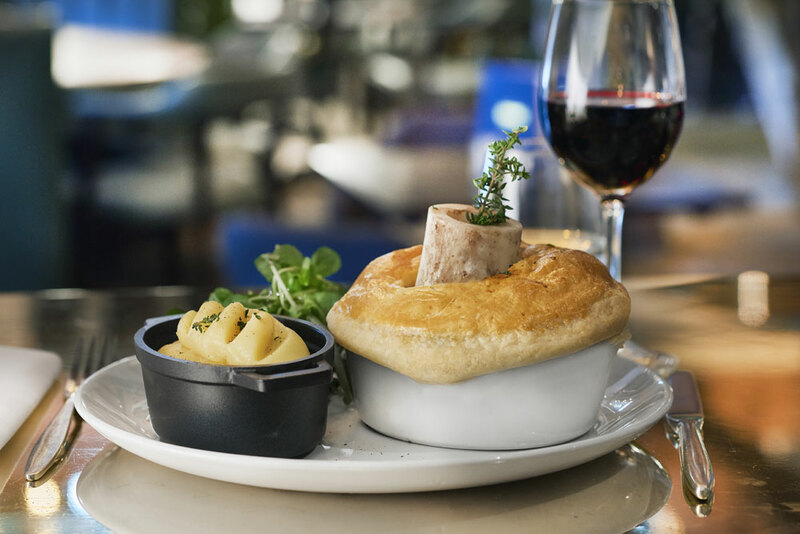 Blending European brasserie dishes and timelessly elegant surroundings, Browns Brasserie & Bar Manchester champions an informal yet refined concept. 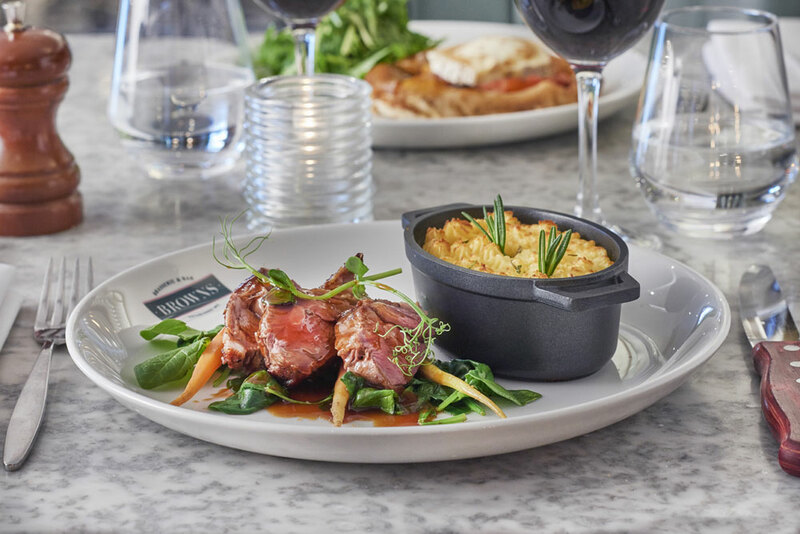 Renowned for indulgent twists on classic comfort food recipes, Browns has offered trademark favourites since 1973, as well as choices from the specials board or the market fresh fish of the day. 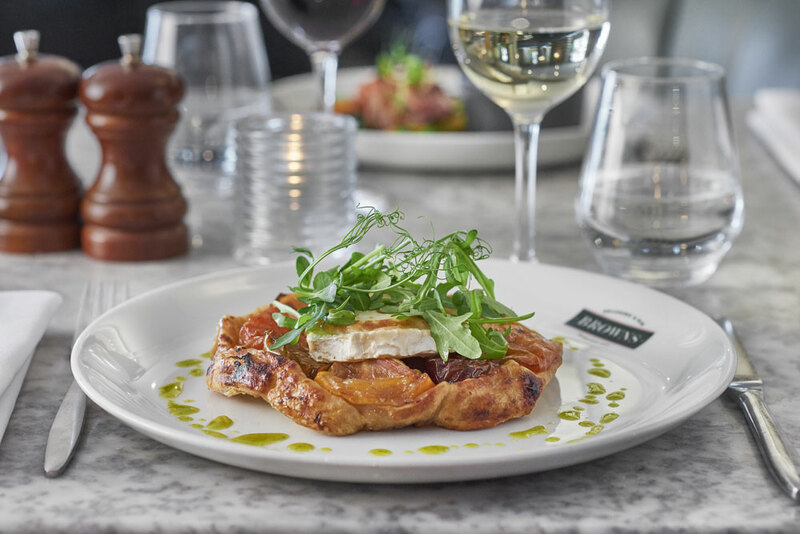 Showcasing striking design features and historic or listed buildings, Browns restaurants are a refined yet relaxed dining spot, at any time of the day.